Funcom, a world-leading independent developer and publisher of online games is working with Amazon to provide LEGO Minifigures Online on Amazon Fire TV as well as their Fire HDX line of tablets. 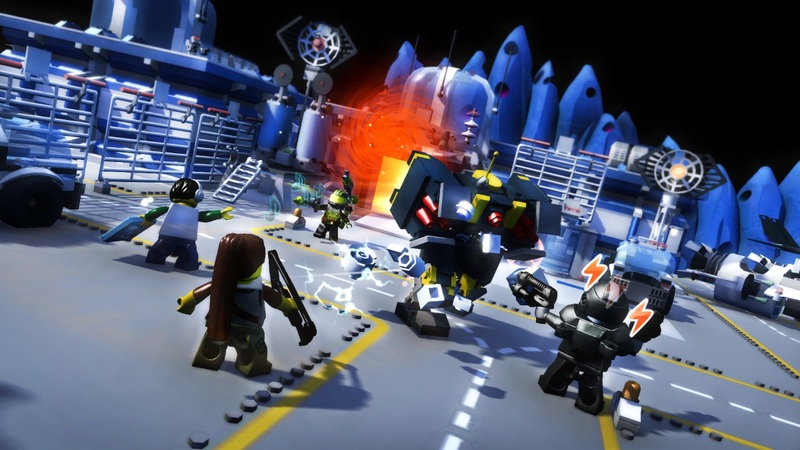 LEGO® Minifigures Online, an online game based on the hugely successful brand of collectible toys, is available in English, German, French and Spanish on the Windows PC, and versions for the Mac as well as iOS and Android tablets are currently in development. 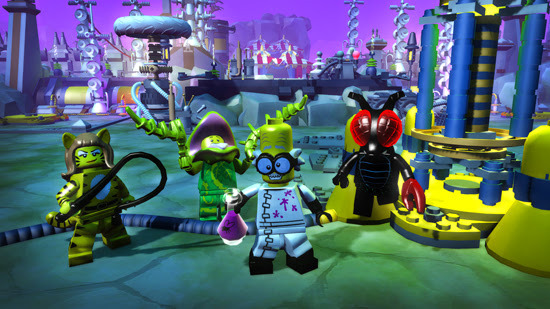 LEGO Minifigures Online is also fully integrated with the latest Minifigures Series 12 release, with codes in millions of bags released across the world which unlocks unique in-game Minifigures. Amazon Fire TV is a tiny box that connects to your television and let you enjoy a wide range of entertainment, from streaming movies to playing games. Working with Amazon on this project includes support for the Fire TV game controller as well as Amazon’s store and payment systems. Fire TV is currently widely available in North America and Germany, and is launching in the United Kingdom in November 2014. 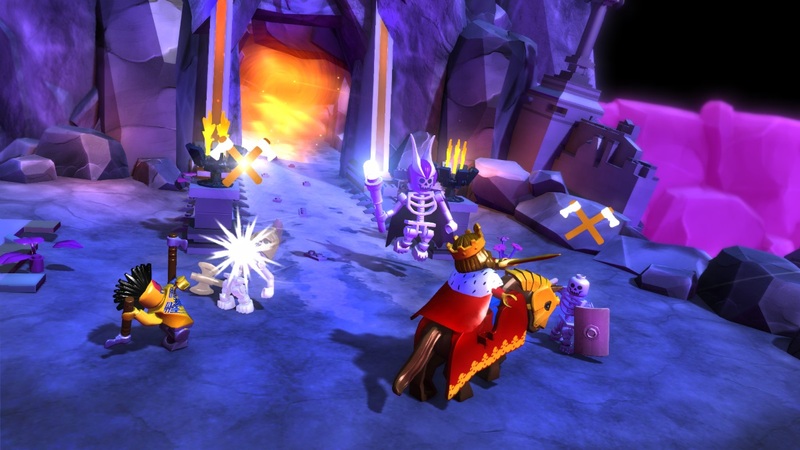 LEGO Minifigures Online is scheduled to go live on Fire TV at the end of 2014. Funcom will also be bringing LEGO Minifigures Online to the HDX line of Fire tablets. The game will be optimized for these devices and will fully support Amazon’s store and payment systems for these devices. This version of LEGO Minifigures Online is set to go live at the end of Q1 2015. 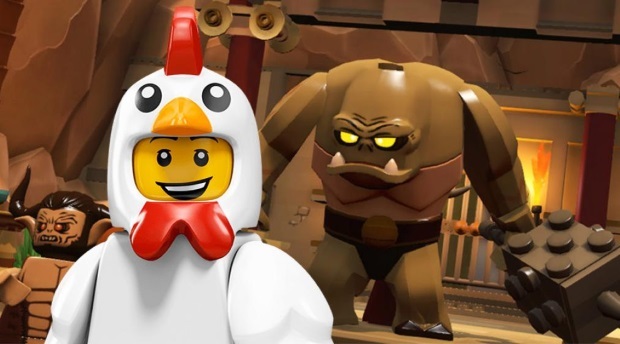 LEGO Minifigures Online will feature full cross-play across the Windows PC, Mac, iOS tablets, Android tablets, Fire TV and Fire tablets, making it possible for kids everywhere to share their adventures together regardless of which platform they play on.